Are Bed Bugs Bugging You? We Can Help. Call Us! Creepy crawly critters are more than just an annoyance. They can spread disease. They can harm your pets or family members. They can even damage your home. It's best to let the professional exterminators at Bob's Community Pest Control get rid of them before they cause problems. Let Us help create a safe, pest-free home for your family. For the past 33 years, Bob's Community Pest Control has been providing effective pest management services in the Merced area. Our highly trained bed bug treatment experts use the latest state-of-the-art heat extraction for bed bugs. 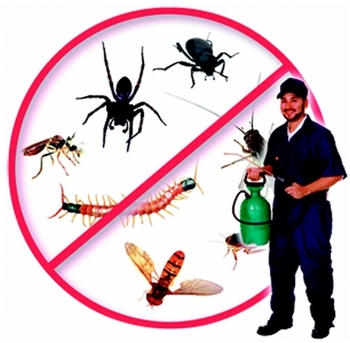 Our exterminators are highly trained and dedicated to your complete satisfaction. We're not happy until you are. "Where Service Makes The Difference!" Why Choose Bob's Community Pest Control? Take the first step in ridding your home or business of pests. Call Bob's Community Pest Control today for a free quote!